Cork’s Life 93.1FM featured Jobs Expo Cork on its news bulletins throughout Friday and Saturday. 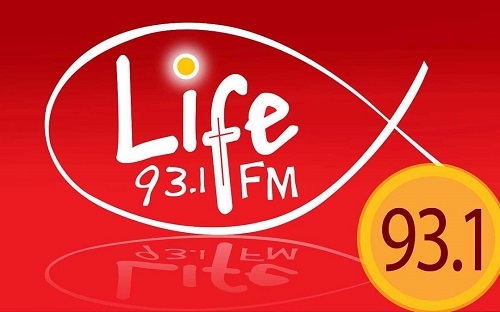 Life 93.1FM is Cork’s Christian radio station, “shining the light over Cork”. Here’s how Life FM covered Jobs Expo Cork in its news bulletins.